John Trapp grew up in Tuscumbia, Alabama and attended Vanderbilt University where he met his wife Chrissy, an Austin, TX native. 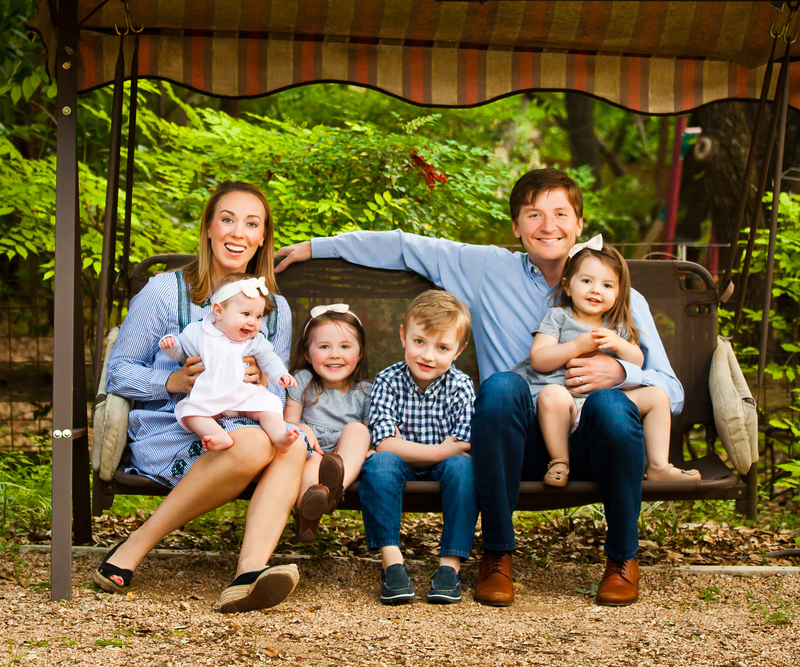 Prior to serving with RUF, John worked as a youth pastor at Christ the King Presbyterian church in Houston, TX for 6 years. During that time, Chrissy earned her Masters in Christian Counseling from Houston Baptist University. John has a Masters of Divinity from Redeemer Theological Seminary. The Trapps have four children: Owen, Lucy, Georgia, and Betsy. Some common family activities include playing and watching baseball games, reading, dancing, golfing, and eating Chickfila.